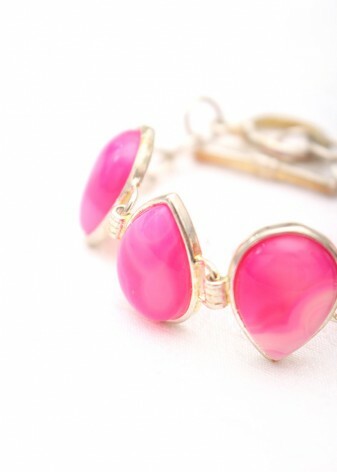 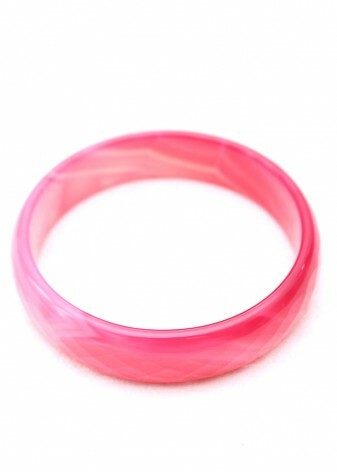 Flaunt your femininity in a perfect piece, of pink agate jewellery! 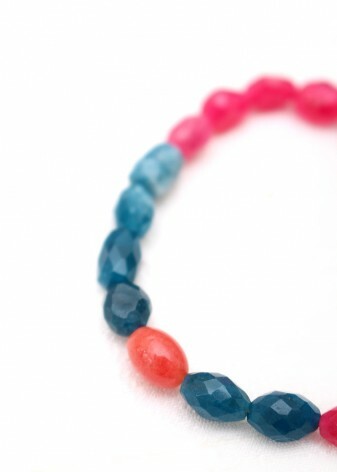 The naturally enhanced semi-precious gemstone comes in a variety of vivid, busting bubblegum pinks, to softer, rich salmon, to muted mauve shades for a more decadent look. 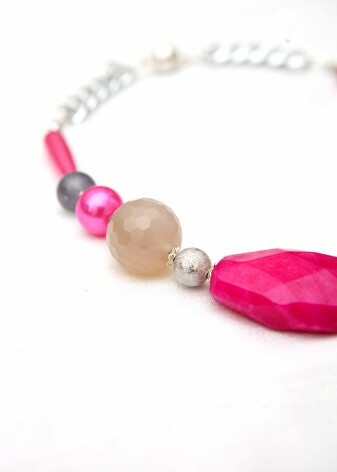 Whatever your tastes, pick your palette and party on! 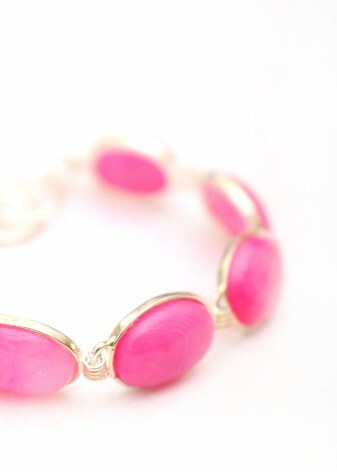 Pink is not just for the girly girl- there are lots of different shades to suit every taste. 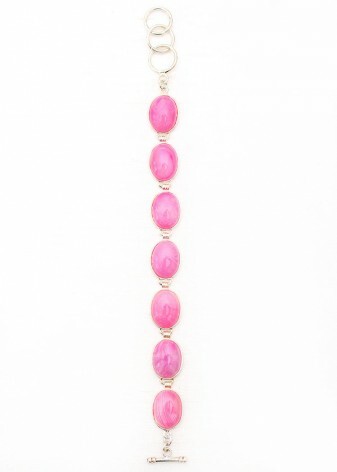 A piece of finely polished pink agate jewellery can be enhanced to an assortment of delightful shades of pink, from pretty pastel, vivid fuchsia to rich salmon. The diversity of this shade is paramount to why it is so popular. 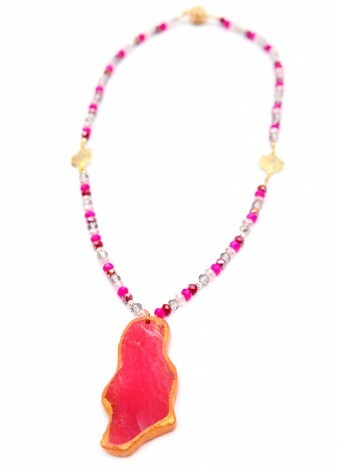 Here at DIWAH, we believe every woman deserves to feel fabulous, that is from the creation of the jewellery and our ethical standards, to the sale of the products, the value for money and the durability. 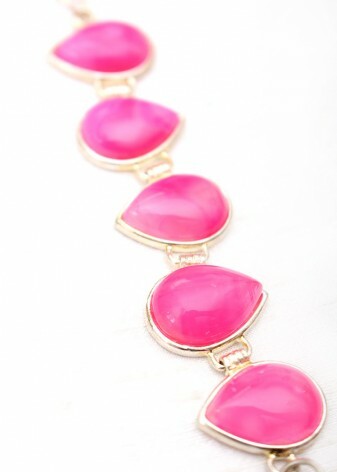 Want to brighten up your LBD? 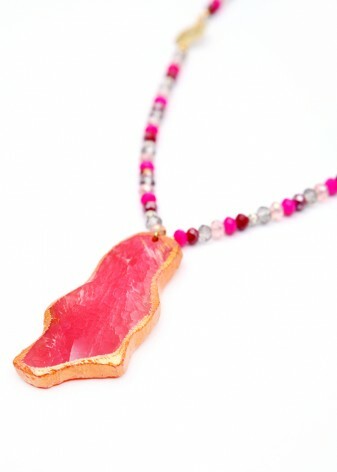 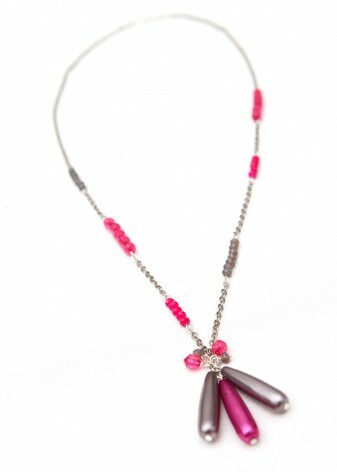 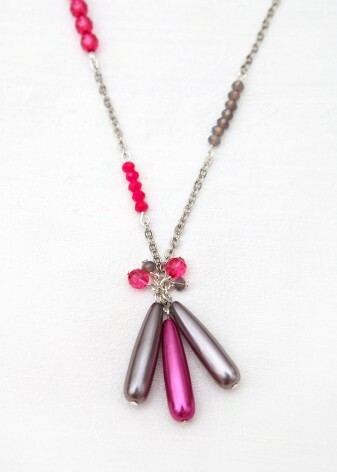 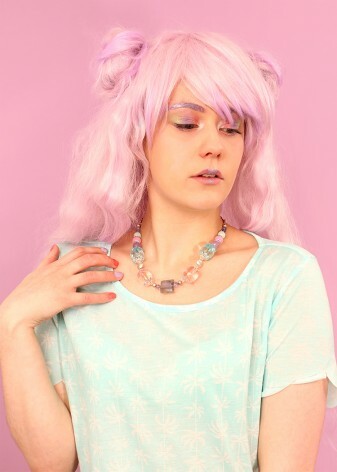 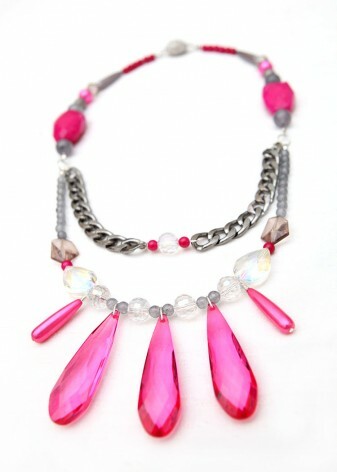 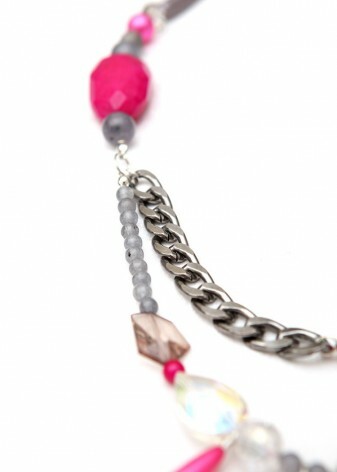 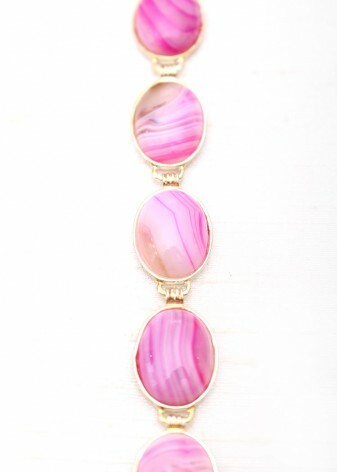 Try a pastel pink agate necklace for a pop of playful colour. 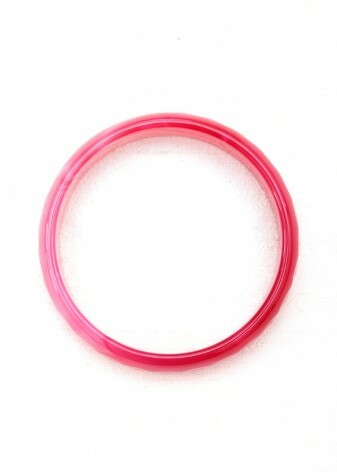 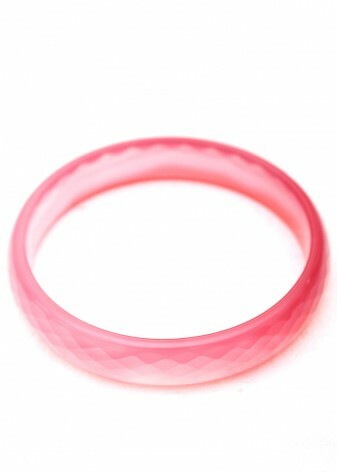 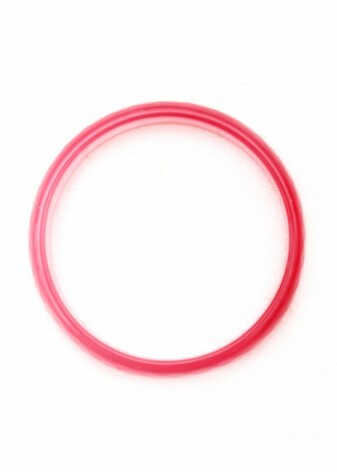 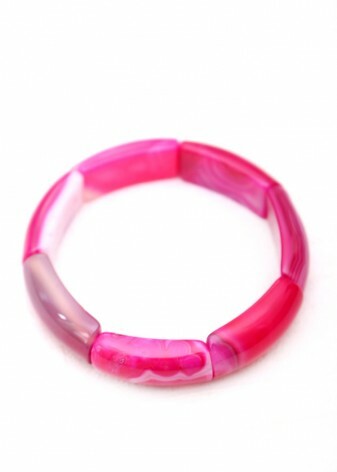 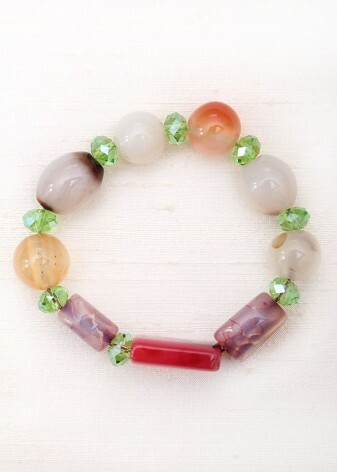 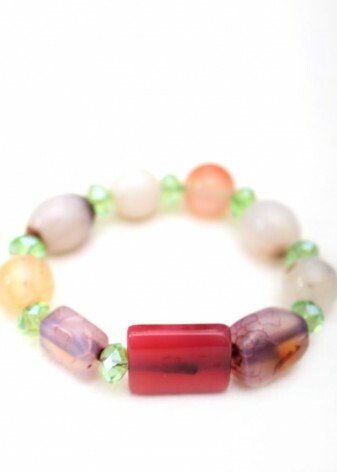 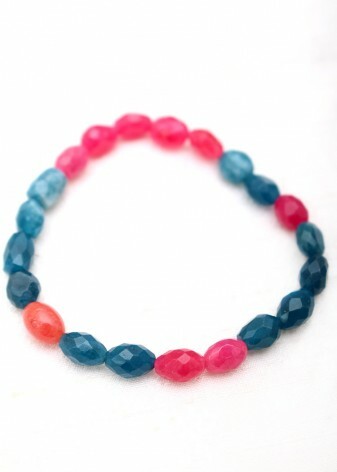 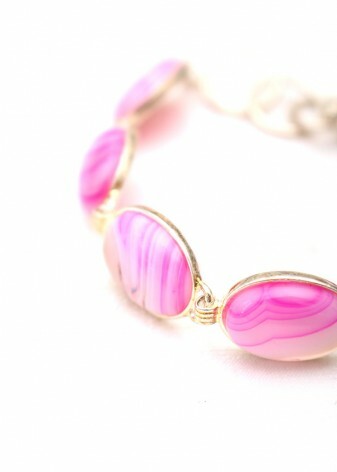 If you want a more muted addition, a pink agate bracelet in a salmon tone is the perfect solution.